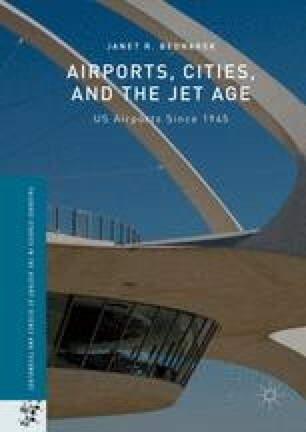 Bednarek argues that airport security concerns date back to the 1960s and over time efforts to address hijackings laid the groundwork for the stringent post-September 11 security measures. Before 1970, the idea that every passenger would have to pass a security check before boarding an aircraft would have been considered a violation of the fourth amendment protection from unreasonable search and seizure. Fourth amendment rights were not the only ones to come under challenge as religious groups, such as the Hare Krishna, viewed airports as prime locations for distributing literature and soliciting funds and argued restrictions violated their first amendment rights to freedom of speech and religious expression. As a result of both September 11 and restrictions on religious groups, airports became increasingly security-focused, non-public spaces.